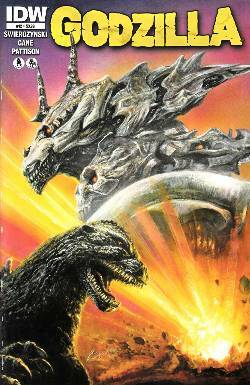 It all comes down to this... Godzilla vs. his mightiest enemy yet! The fate of the world hangs in the balance! What role will Boxer play? Will he be Godzilla's salvation or destruction? It's all been building to this, don't miss it!